“Have my own home or property.” This is probably one of the most common aspirations people include in their bucket list. For people who are planning to start and grow their families, owning a dream home would make the perfect nest for creating many happy memories. However, new developments can be expensive, making property foreclosures a viable option especially for people who are working on a tight budget. 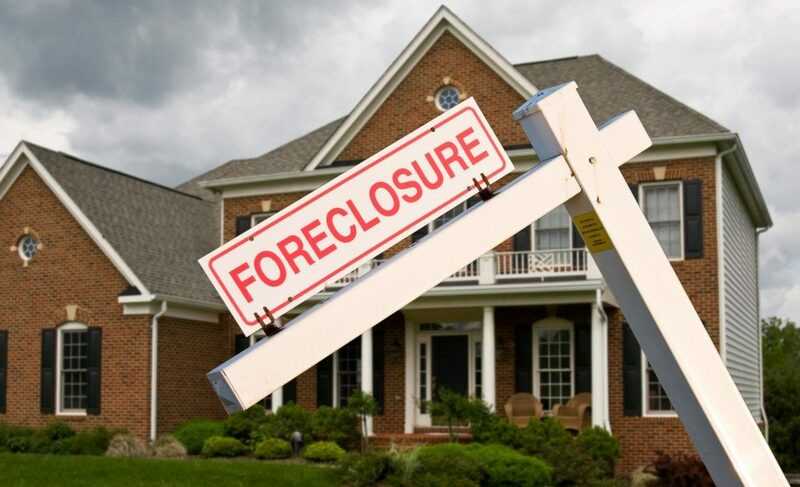 Foreclosed properties are properties lenders have obtained because buyers were unable to pay for their loans. The owners may have failed to pay for their dues for different reasons, including, divorce, medical bills, or loss of employment. Before foreclosure procedures start, lenders often negotiate and provide owners with a chance to pay past due loan amounts – a process called preforeclosure. However, if the owners are still unable to settle the amount, then foreclosure proceedings begin, usually after three months without payment. With so many foreclosed properties on the market, some offered at ultra-low selling price, it could be overwhelming to choose which one is actually an amazing deal. Just like in scoping for a newly built house, people need to consider many factors before buying a foreclosed property. Some properties may come with a low price tag, but those properties are likely to require more repair than others. Before purchasing, think about how much it would cost to rehabilitate the property. Factor in the materials needed for repair and labor costs. Doing a little homework would go a long way, preventing a quick deal, which can later on cost more than expected. In choosing a foreclosed property, always check the condition of the home before making a purchase. Remember, a foreclosed home had been occupied by previous owners so the property may not be in tip-top shape. While most properties up for auction may require minor repairs, it is best to check for things such as cracks on the walls or flooring or if the home is winterized. If the property has a garden, check if there are untrimmed trees, vines, or bushes as these may affect the house’s foundation and piping systems. Foreclosure can be a practical path to home ownership. But, to make a successful purchase, one must carefully assess the factors enumerated above. This will help homebuyers decide if the property is a livable place for their family.